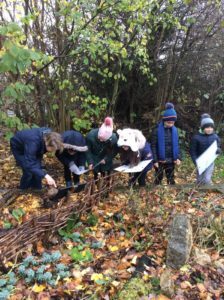 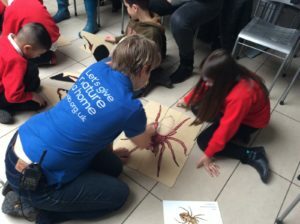 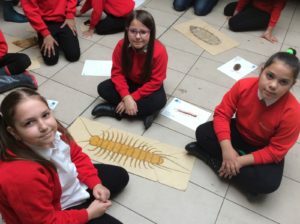 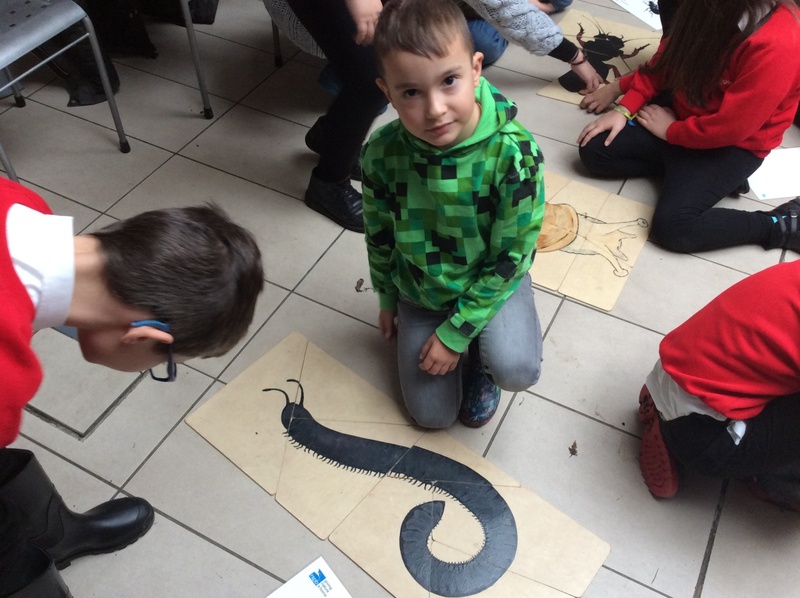 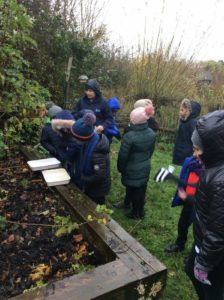 On the 20th of November our children visited Rainham Marshes to discover the world of mini beasts. 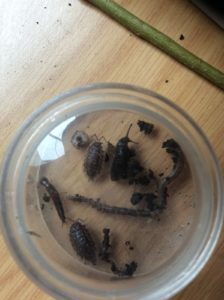 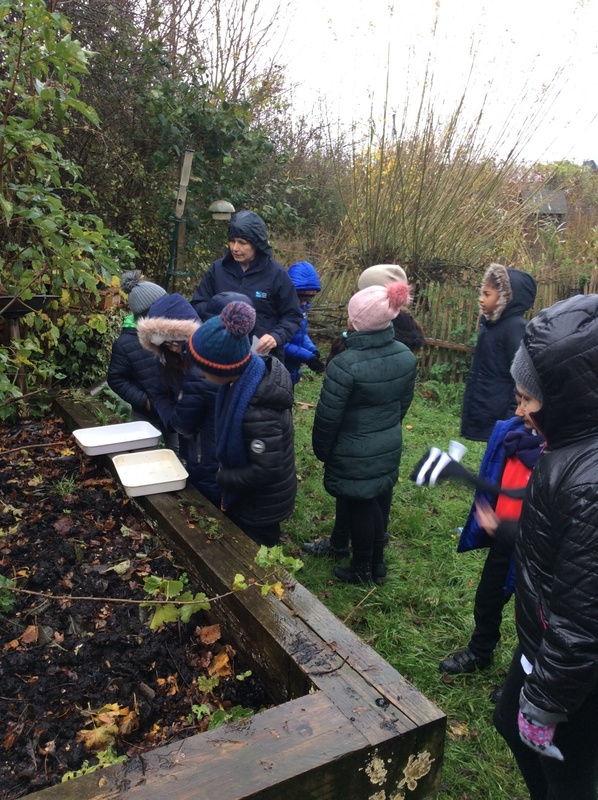 Although the weather was not on our side we still had a great time searching for these small animals in the wildlife garden and, when the rain became too heavy, we ventured inside to search for them in trays full of dirt and ground foliage. 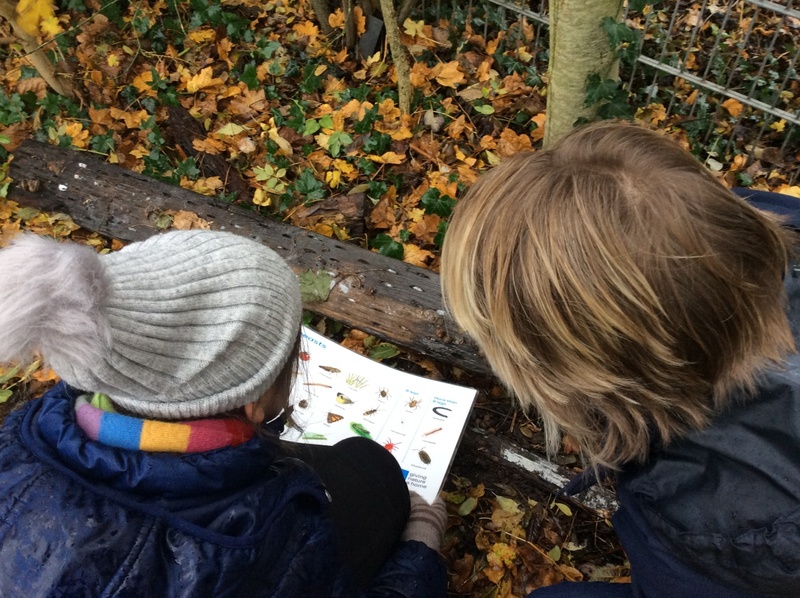 The children continued naming the mini beasts once they had completed puzzles of these tiny creatures. 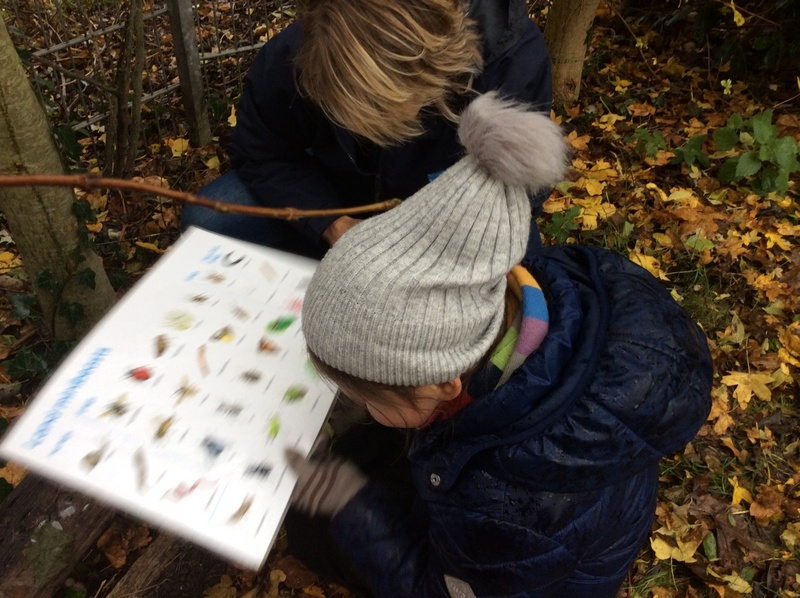 At the end of our session we returned all the little creatures back into their natural habitats.